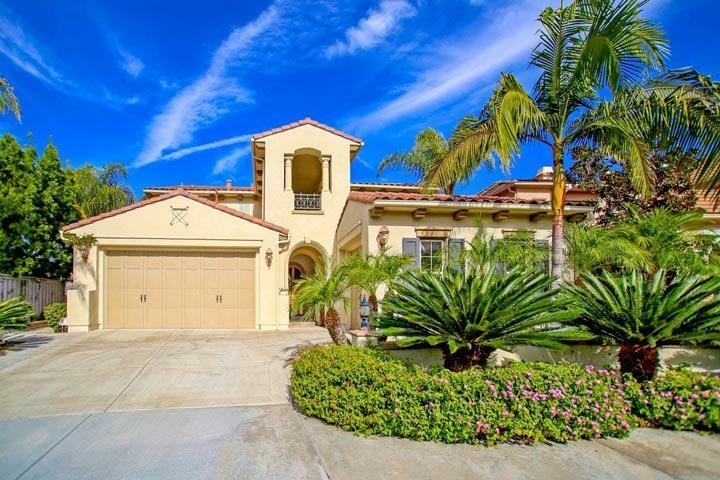 Welcome to the Arroyo Vista neighborhood in Carlsbad. 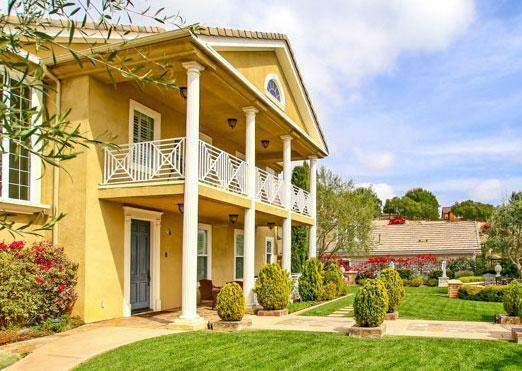 Arroyo Vista homes rarely come on the market for sale and can offer main floor Master bedrooms and baths. The neighborhood is near the Olivenhain area which is well known for top rated schools. Amenities include an RV lot found in the community which has boat and RV storage, pool sized lots, neighborhood parks with tot lots. 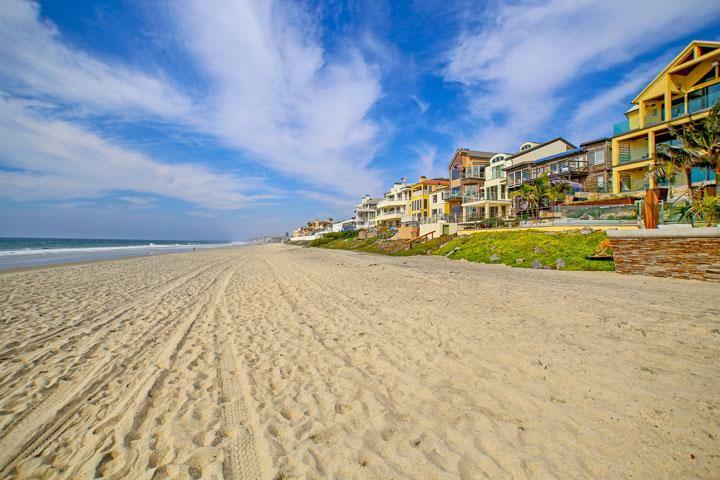 We are proud to showcase every Arroyo Vista Carlsbad homes for sale here in the 92009 zip code. 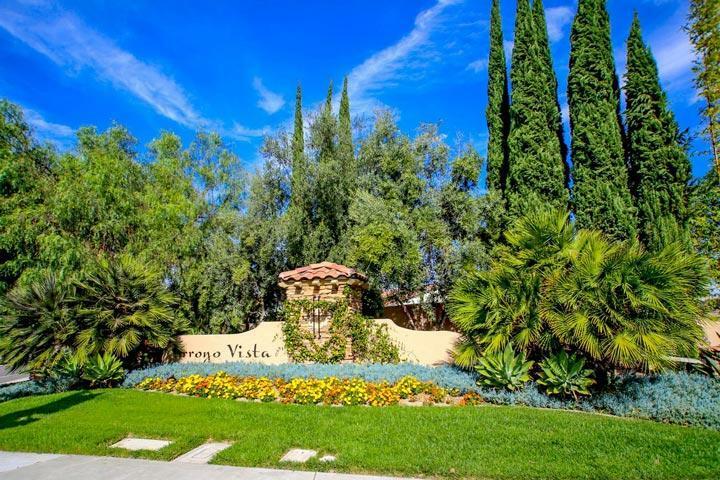 This includes detailed property and school information, property square footage, bird’s eye view, aerial map, and the exact date Arroyo Vista homes were listed. Please contact us at 760-710-0268 to view homes in this neighborhood.